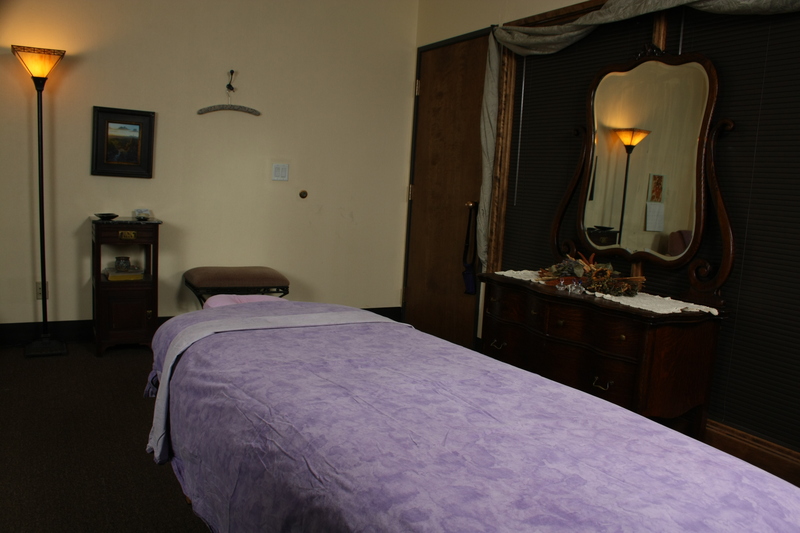 Welcome to the homepage of Connections Massage in Tucson. The goal of this practice is to help people maintain and improve their health, weight and overall well-being. It has been a pleasure to assist the Tucson community with pain management and wellness goals for more than fifteen years. With recent changes in awareness surrounding health and wellness we can all look forward to an active and vibrant future for people of all ages. Please navigate my website using the tabs above.